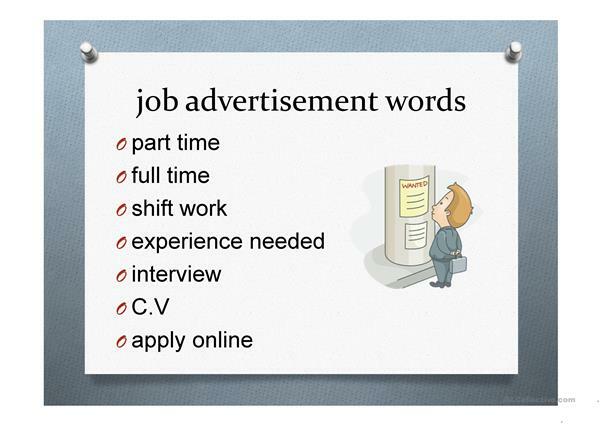 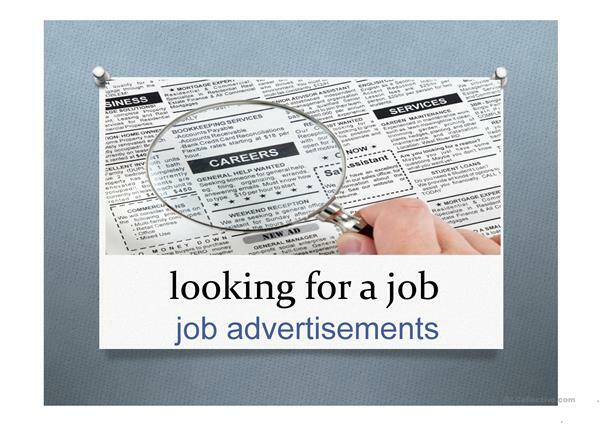 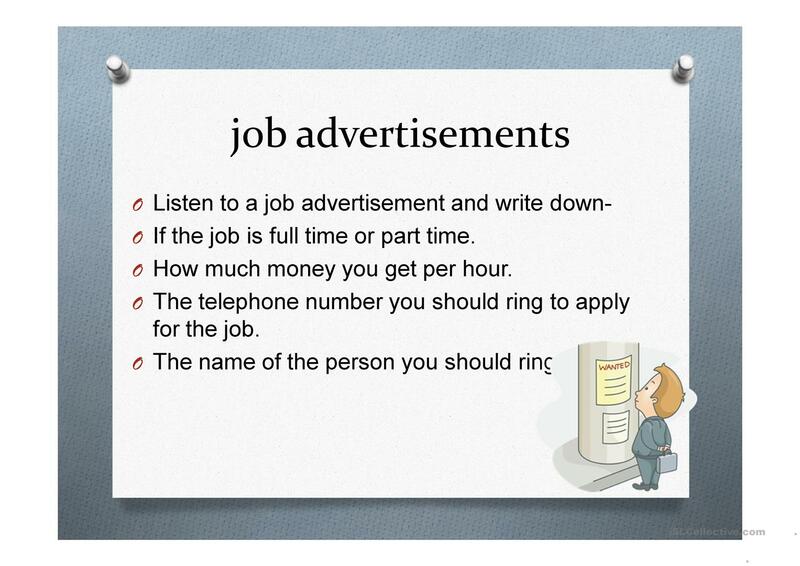  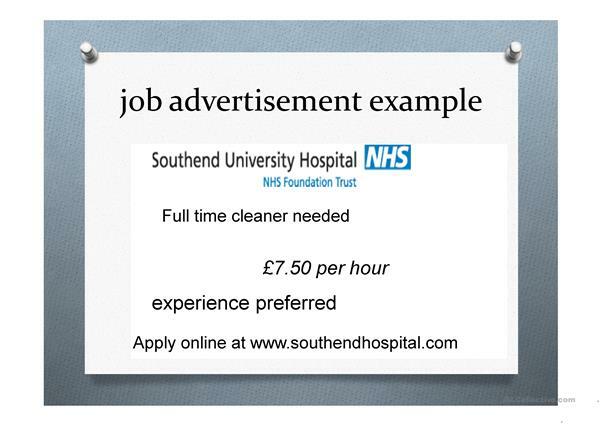 This is a presentation for students to learn how to read job advertisements. 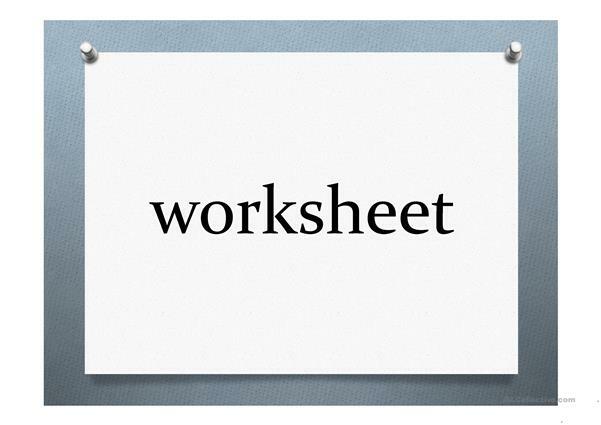 It has an example in it which you can ask SS questions about and also has a listening activity. The present downloadable printable was created for adults at Beginner (pre-A1) level. 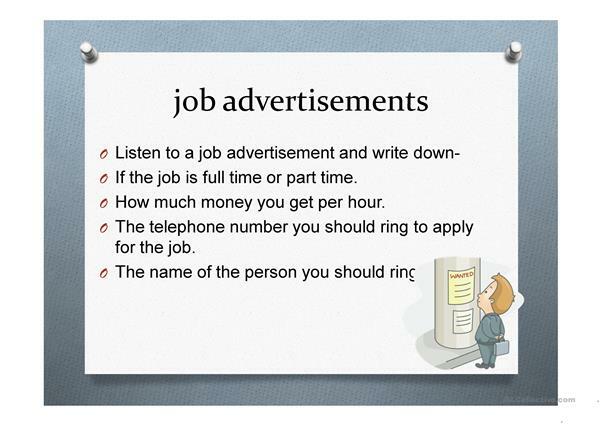 It was designed for improving your class' Listening and Reading skills. 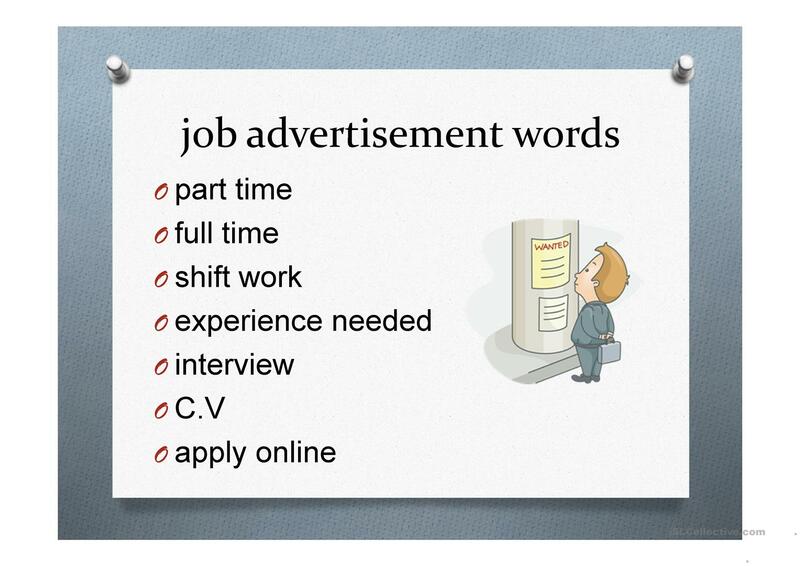 It centers around the topic and words of Jobs, work.